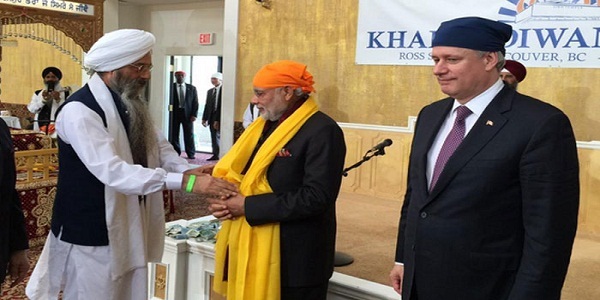 Accompanied by his Canadian counterpart Stephen Harper, Prime Minister Narendra Modi on Friday visited a Gurdwara and a temple in Vancouver and said Hinduism is not a religion but a way of life. Modi and Harper, who arrived from Toronto, went straight to the Gurdwara. They participated in the prayer meeting and were presented ‘saropas’. Addressing the gathering there, Modi said the Sikhs in Canada had won respect for India through their work in Vancouver. He talked about the teachings of Guru Nanak and the role of Sikhs in India’s Independence struggle, including that of Bhagat Singh. He emphasised the need for working for humanity as he highlighted how Sikhs had set examples in giving sacrifices. Subsequently, Modi and Harper went to the Lakshmi Narayan Temple where again he praised the Indians living in Canada. He talked about the need for working for humanity through Hinduism. 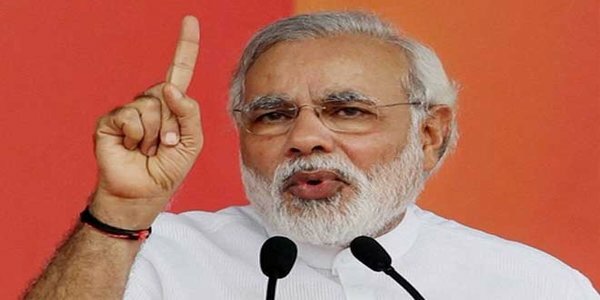 “The Supreme Court in India has given a nice definition to ‘Hindu dharam’…The Supreme Court has said that Hindu dharam is not a religion but a way of life…I believe the Supreme Court’s definition shows the way,” Modi said. 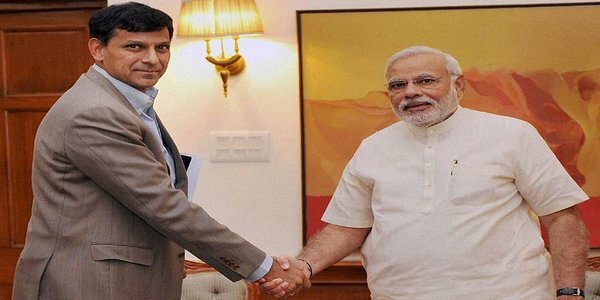 The Prime Minister also referred to the UN declaring 21 June as International Yoga day with a record co-sponsorship last year, 125 days after he made a suggestion in this regard in the world body. He asked the Indian diaspora to spread the message about yoga for the benefit of humanity. He highlighted the role of Indian-origin Canadians in developing bilateral relations at both the religious places.